Storm Restoration Specialists. Roof Repair and Roofing Replacement. 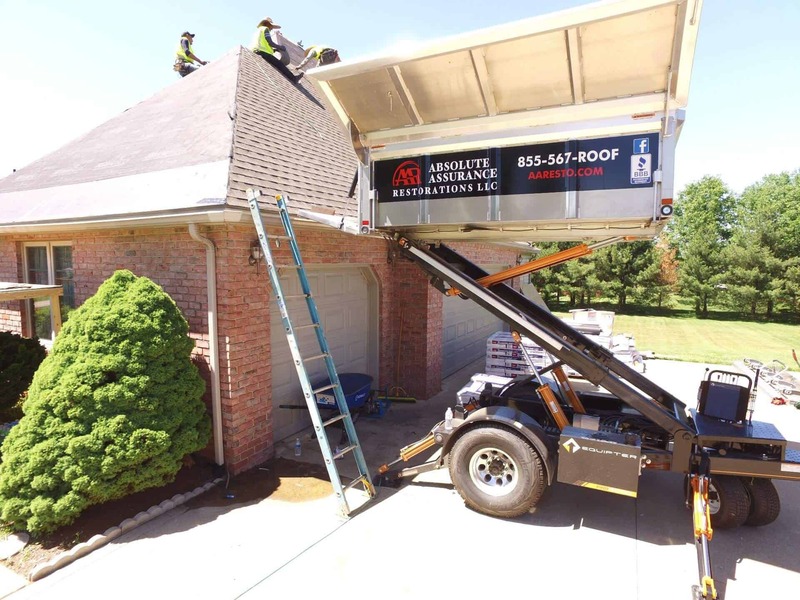 Absolute Assurance Restorations is a roofing company in Columbus, Ohio. 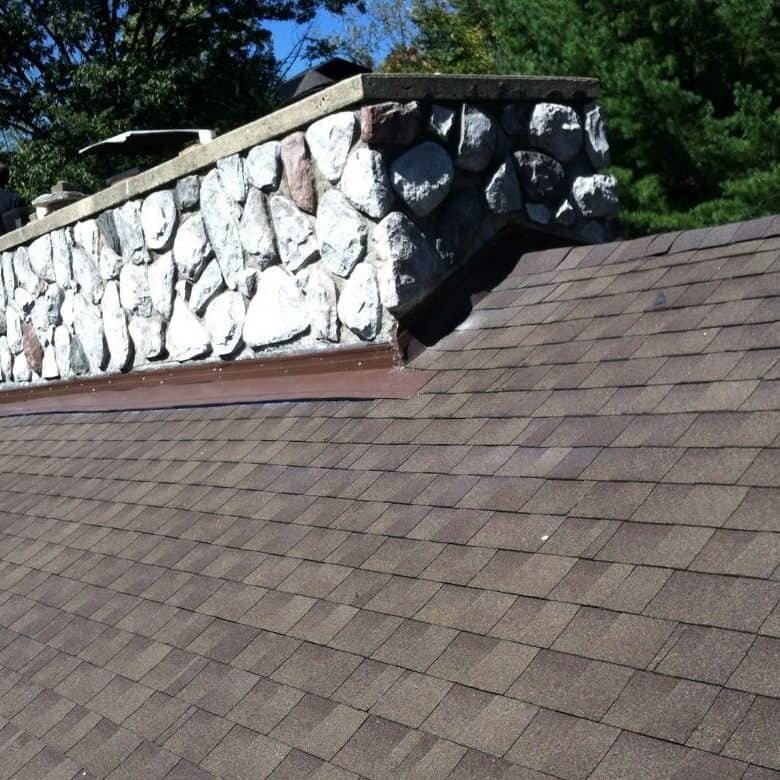 We provide residential and commercial roofing repair and replacement services in the Central Ohio Area. We have earned an A+ Rating from the Better Business Bureau. Also, we have been awarded GAF Master Elite® Certification, which is given to "less than 2% of all roofing contractors" because of stringent GAF roofing standards. In other words, we provide top quality workmanship when installing your roof. We clean up the mess as we go and leave your home and yard looking great! 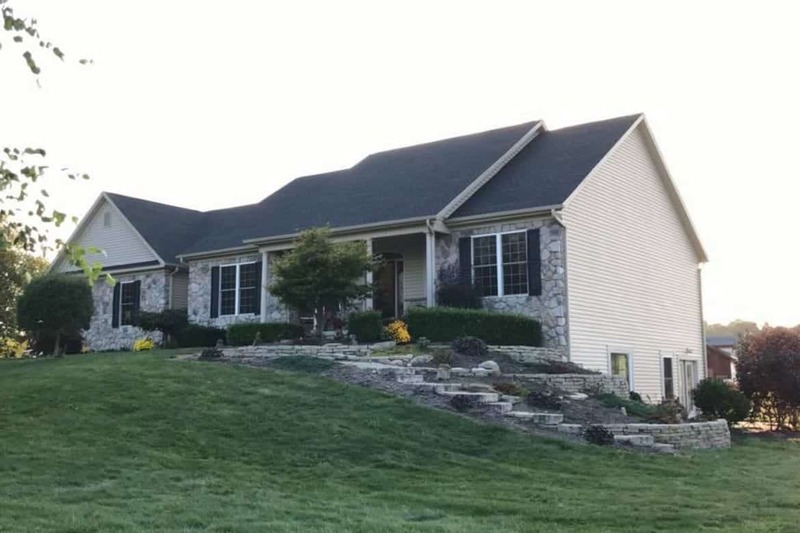 When you need top-rated roofing company in Columbus, Ohio, you need Absolute Assurance Restorations. 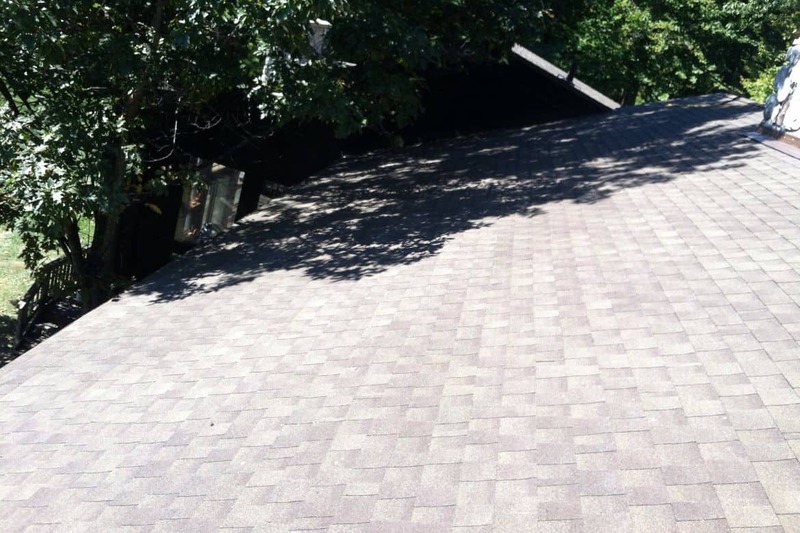 If your roof has storm damage that you can see from the ground or you suspect that it might, you will need to do a thorough inspection of your entire roof before filing your insurance claim. That's where we can help. 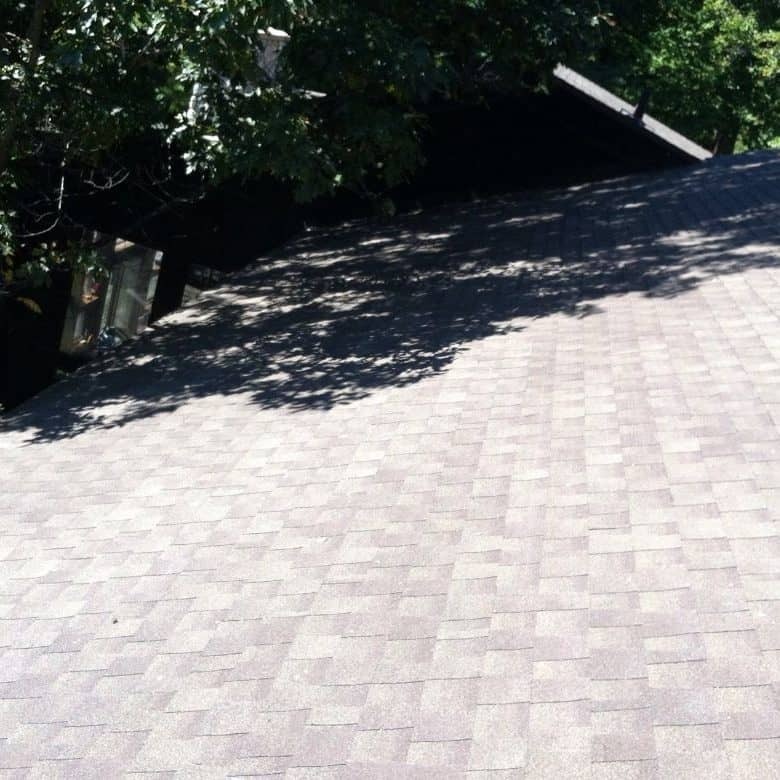 Our trained professionals will inspect your entire roof, including around your chimneys, looking for any damaged shingles, curled up shingles or hail damaged shingles. We will provide you with picture documentation of any roof damage. We will also provide you with a detailed list of all damages and a careful analysis about what can be repaired and what should be replaced. 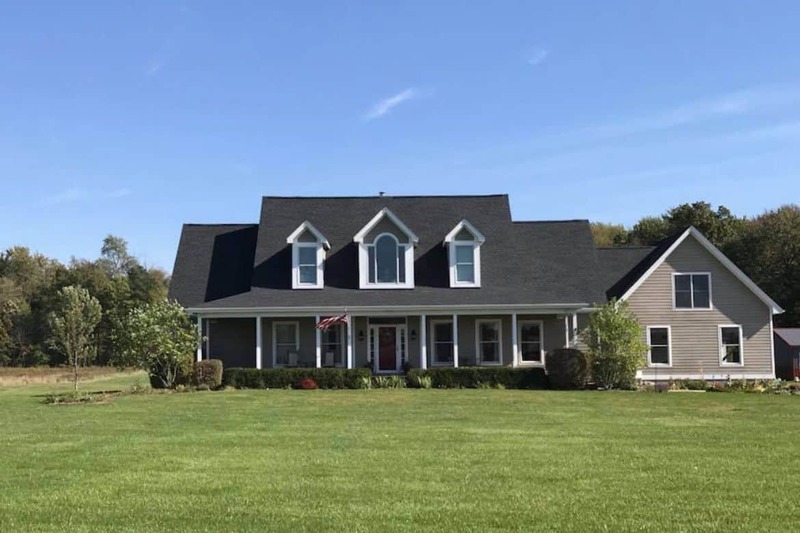 A new roof is a big investment and as most homeowners know, big investments need to be protected. 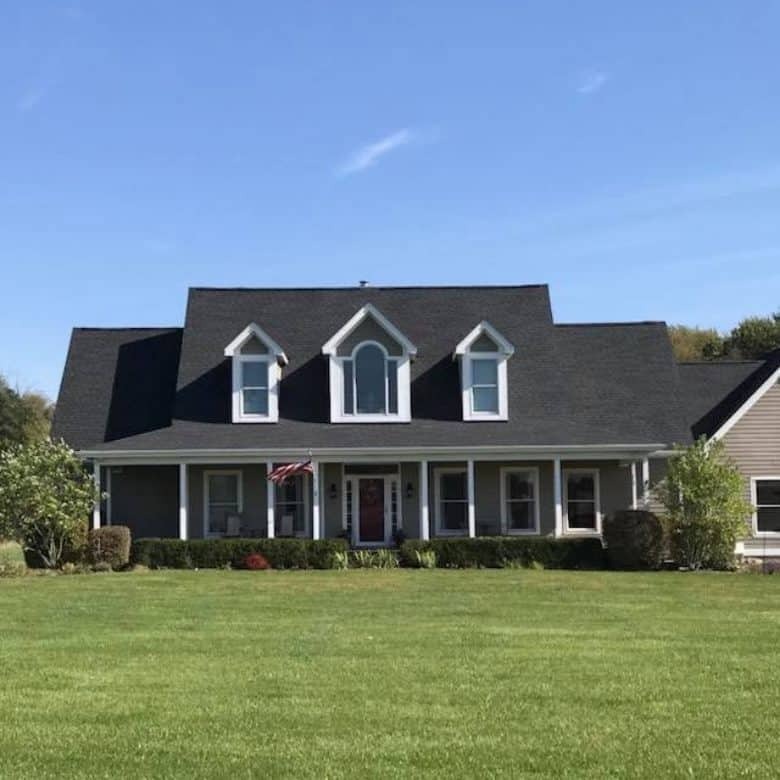 The best way to protect your home is with a high-quality roof. 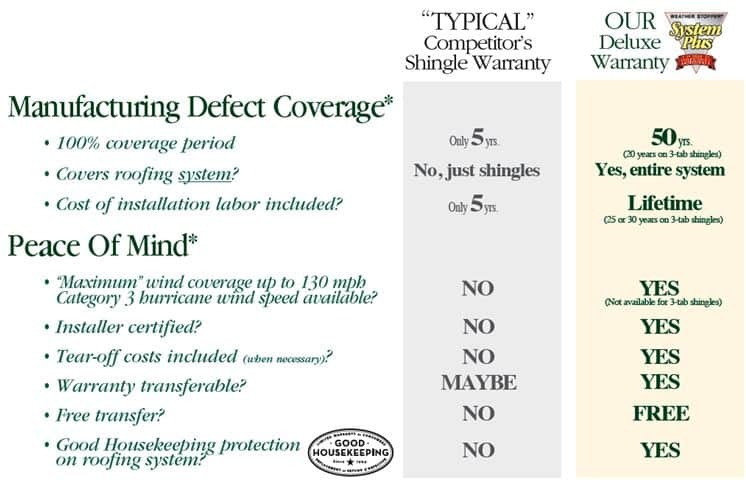 And the best way to protect your high-quality roof is with a top-level warranty. Absolute Assurance Restorations offers a lifetime warranty on the installation of any new roof on a residential home. We operate with the highest level of integrity and our reviews on Facebook and our A+ rating at the Better Business Bureau confirm this. We encourage you to review these testimonials and we will also provide references at your request. Jason was one of the best contractors in the area! He went out of his way to make sure everything we needed was beyond our expectations and then some! His crew was fast friendly and CLEAN!!!! We will definitely be reaching out to him in the future! Not only was his work on point but he also warranties his work for as long as your in your home! Thanks Jason and best of luck!!! 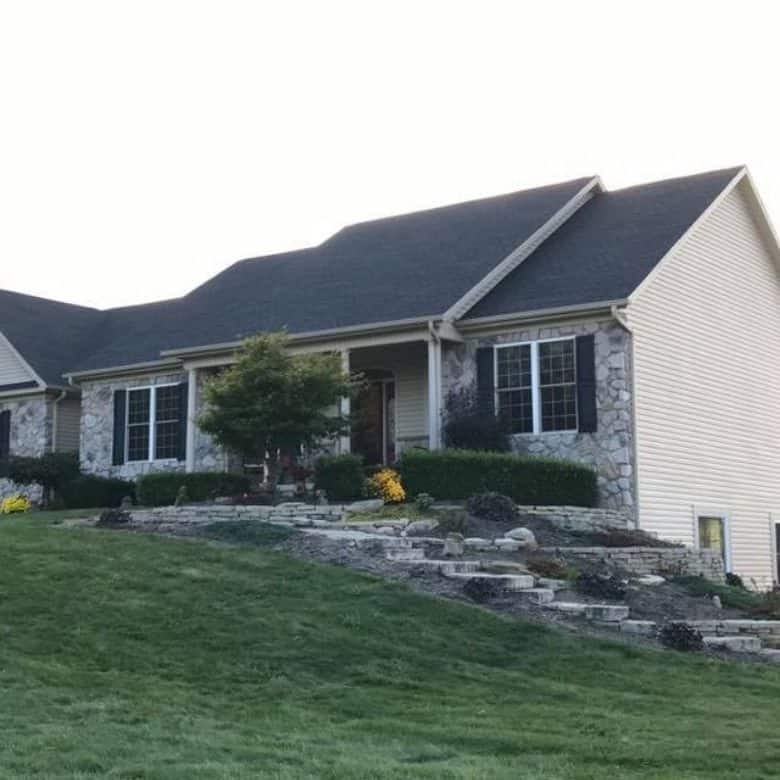 Jason and his crew did a fabulous job on our house. We recently had some damage due to a hail storm, he was very professional and always responsive. His crew was very courteous, and professional as well. I would highly recommend them, and look forward to doing more business with him in the future! We had damage to our roof during a hail storm. Jason was able to have it fixed within a couple weeks and did a wonderful job! He worked closely with us and our insurance company making sure everything went smoothly. It's wonderful to have the kind of assistance he offered. Thank you so much Jason! Excellent quality and dedication to the job. I would highly recommend them to any and everyone! At Absolute Assurance Restorations we will fulfill all of your roofing needs. Whether commercial roofing, residential roofing, or siding, no job is too big or too complex. We combine innovative technologies with experience to deliver superior results. Our advanced technology provides you with faster and more effective cleanup. 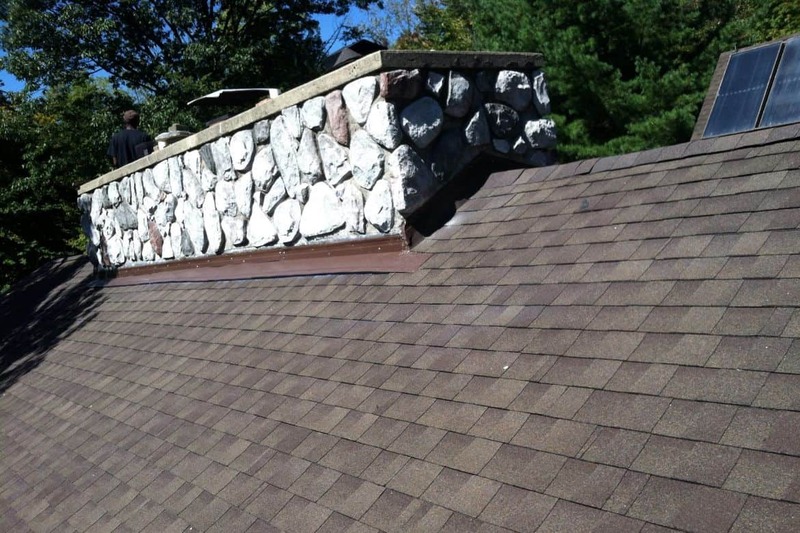 Our professionals will thoroughly inspect your entire roof and provide you with a written estimate. 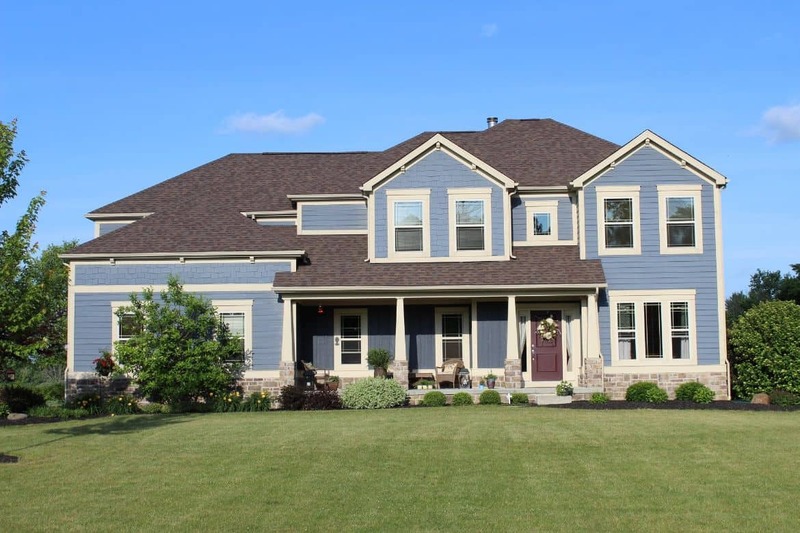 We only use top quality materials that provide the long-lasting durability an Ohio roof requires.